Did you know that the United States has not passed a major federal law to regulate the safety of ingredients used in personal care products since 1938.There are more than 80,000 chemicals on the market today. Many don’t have any safety data. I’be been introduced to BEAUTYCOUNTER by beautiful Meredith Rogovin,who is a mother and a cancer survivor,a very kind warm person,who let me know BeautyCounter try to teach people that we don’t need any toxins in our beauty regimen,and I totally support that. If you would like to test out some BeautyCounter samples,simply contact Meredith,she will help you discover the right products for you. Now I’ve been playing with some skincare and body products and I wanted to share my thoughts with you. so happy when i first learned about beauty counter and charcoal has so many great benefits. im currently using a charcoal facial cleanser, toothpaste and body wash lol. I’ve got a bunch of products with charcoal,including to whiten teeth. Thank you Laura! 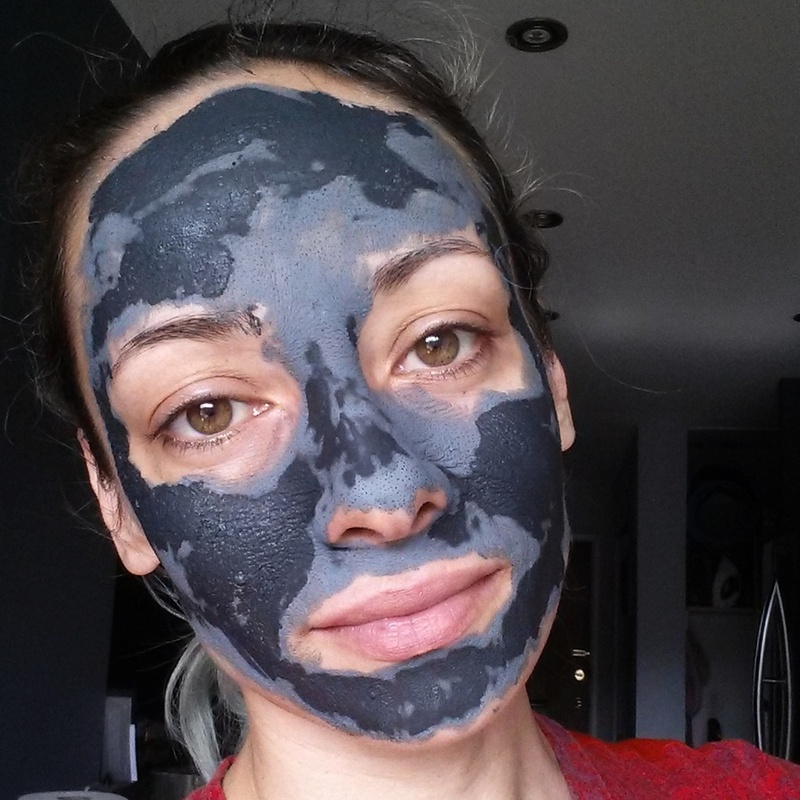 I am obsessed with our Charcoal too…I love how all you see all of the gunk in your pores as it dries! We just came out with an alcohol free, Charcoal Toner Spray which is also amazing!! I am happy to send samples to anyone who would like a sample spa collection! You also pronounced my name correctly!!! Love the idea behind this box!